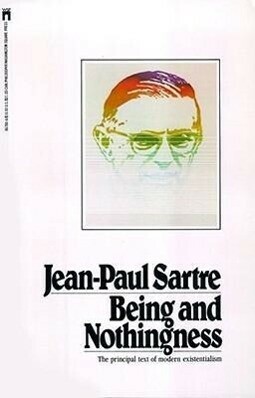 The often criticized philosophy of Jean-Paul Sartre encompasses the dilemmas and aspirations of the individual in contemporary society. This work of power and epic scope provides a vivid analysis for all who would understand one of the most influential philosophic movements of this or any age. "There can be no doubt that this is a philosophy to be reckoned with, both for its own intrinsic power and as a profound symptom of our time."